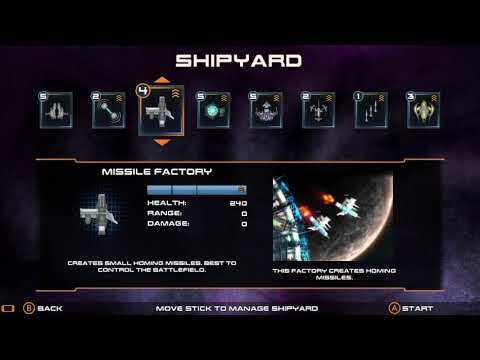 Independent developer Playchemy has announced Space War Arena, a brand-new strategy action game that blends exciting real-time space combat with tactical and strategic gameplay that delivers a fun and highly engaging gaming experience. 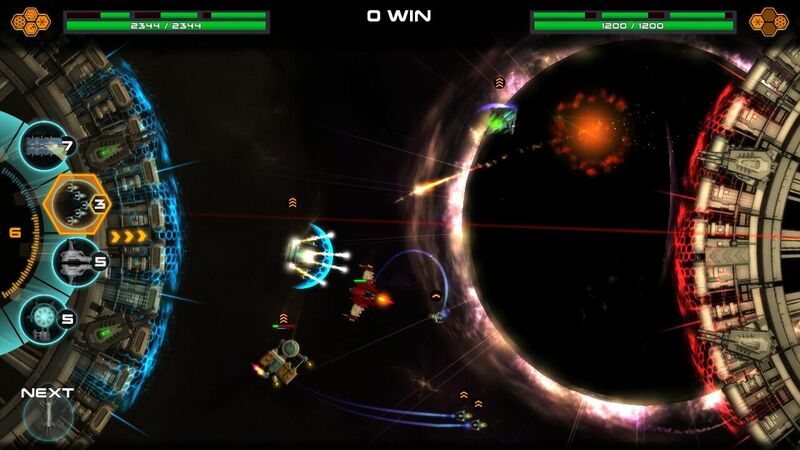 With development led by Ed Annunziata, creator of Ecco the Dolphin on the Sega Genesis, Space War Arena is an homage to the original Spacewar game from the 1960’s. Space War Arena is coming exclusively to the Nintendo Switch via the Nintendo eShop on February 14th. said Ed Annunziata, CEO and President of Playchemy.